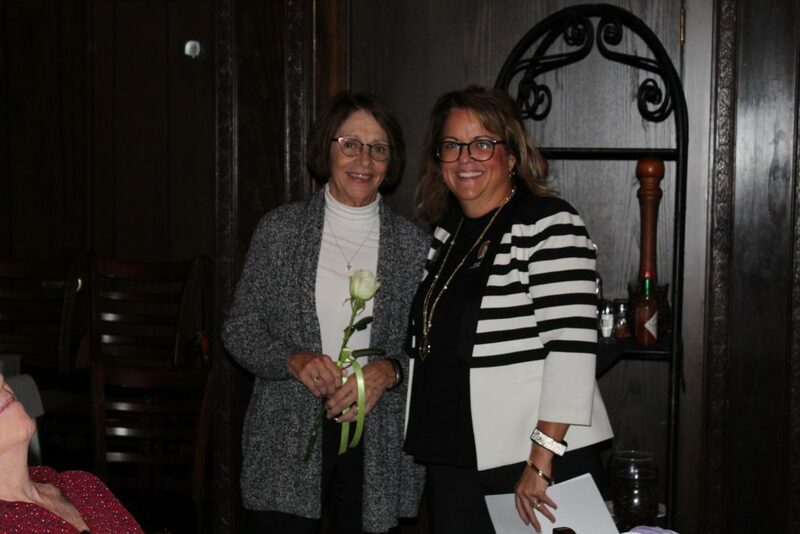 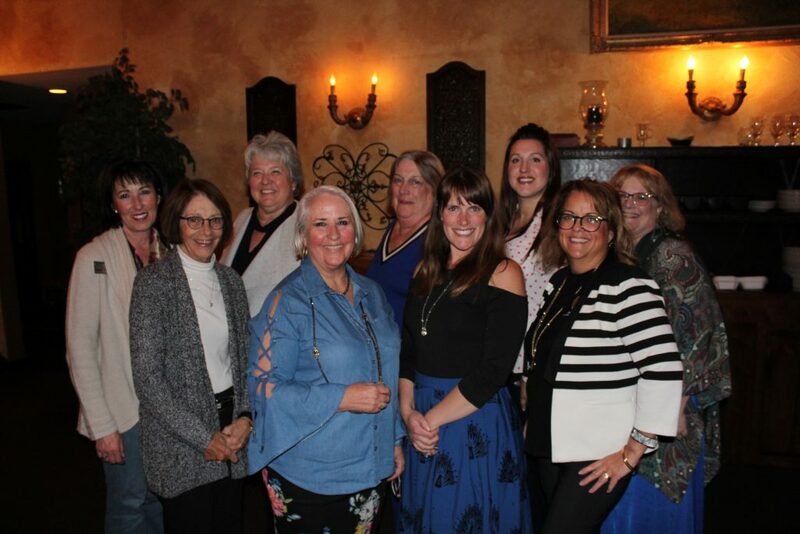 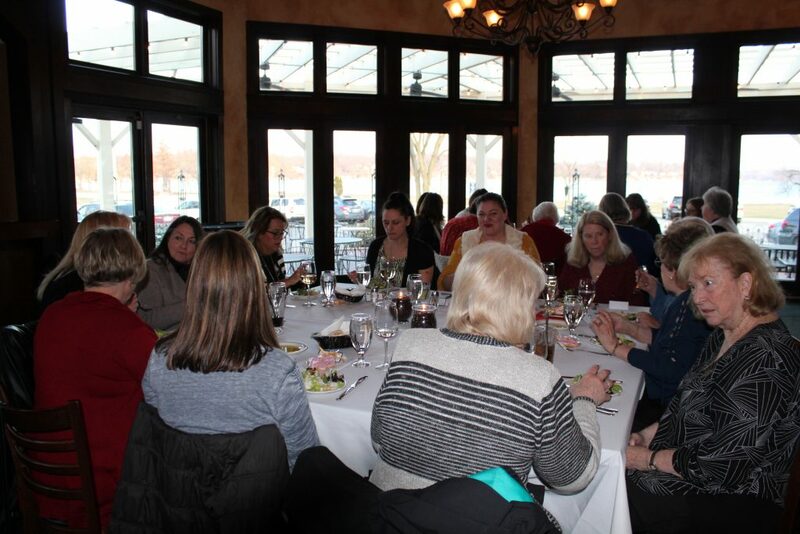 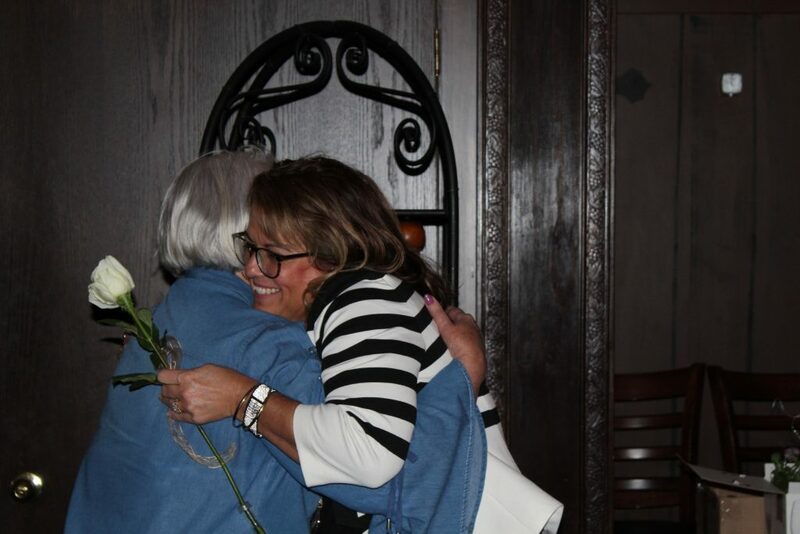 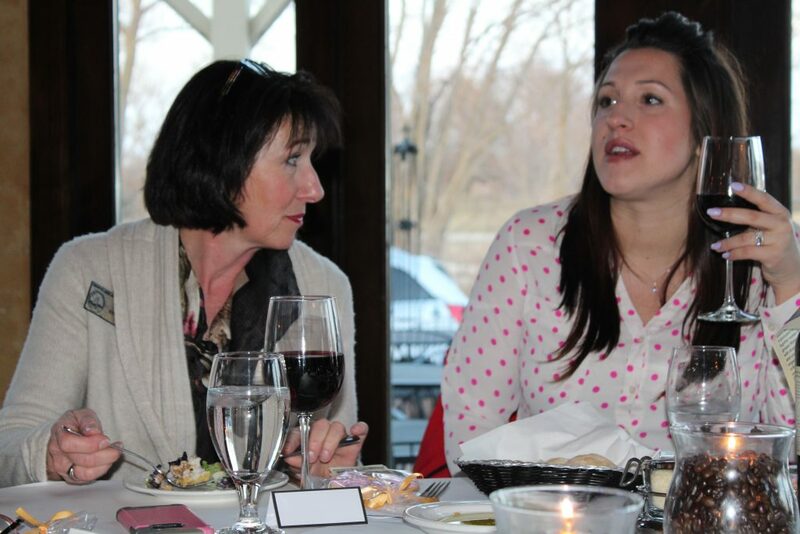 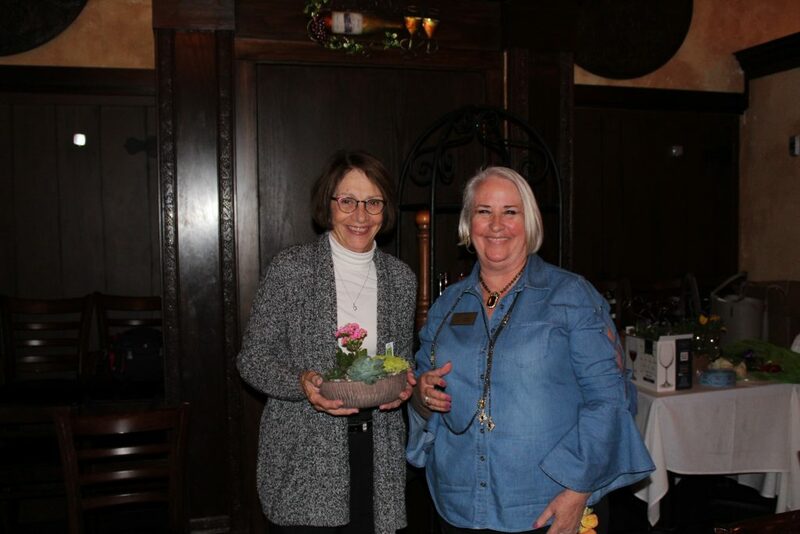 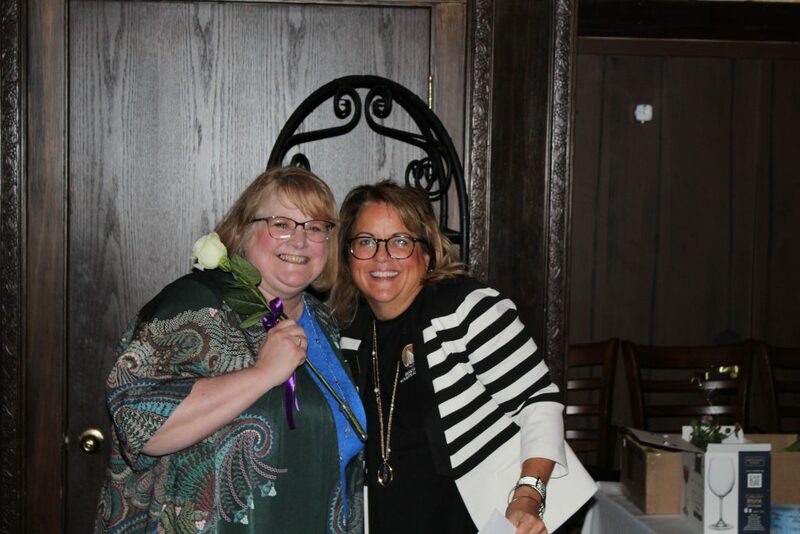 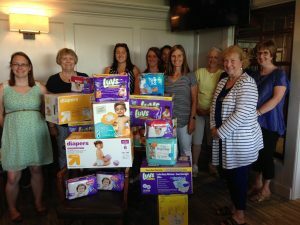 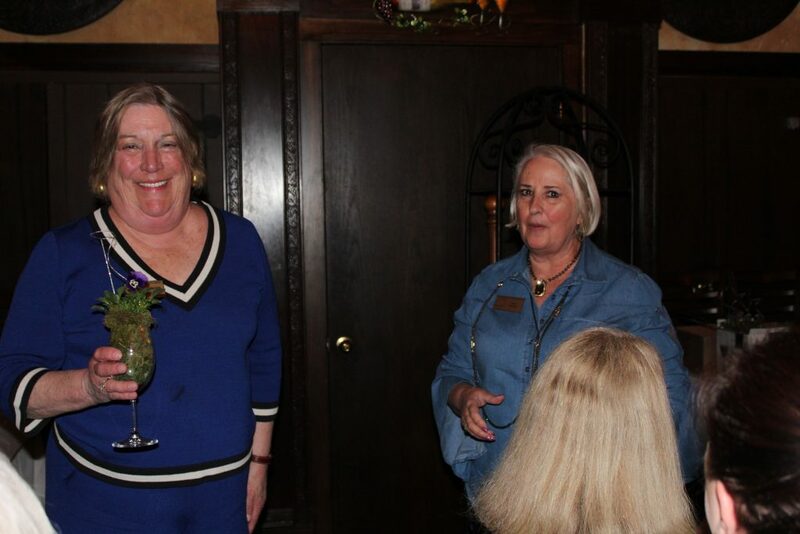 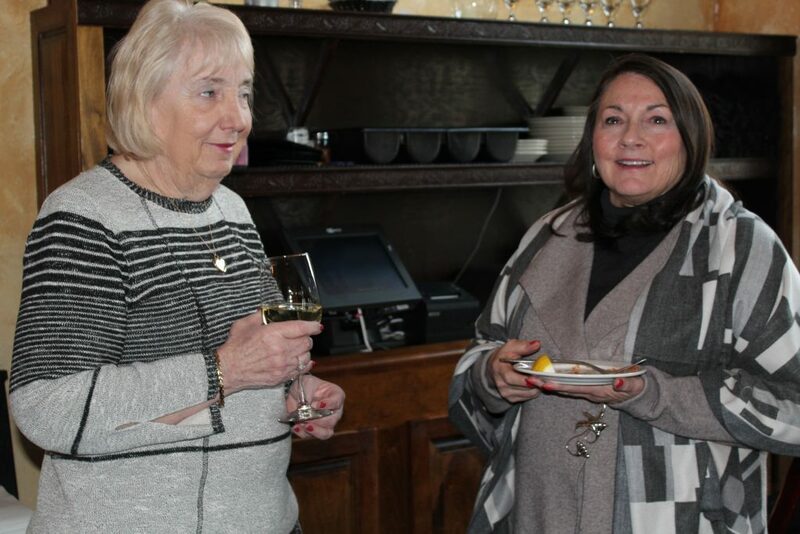 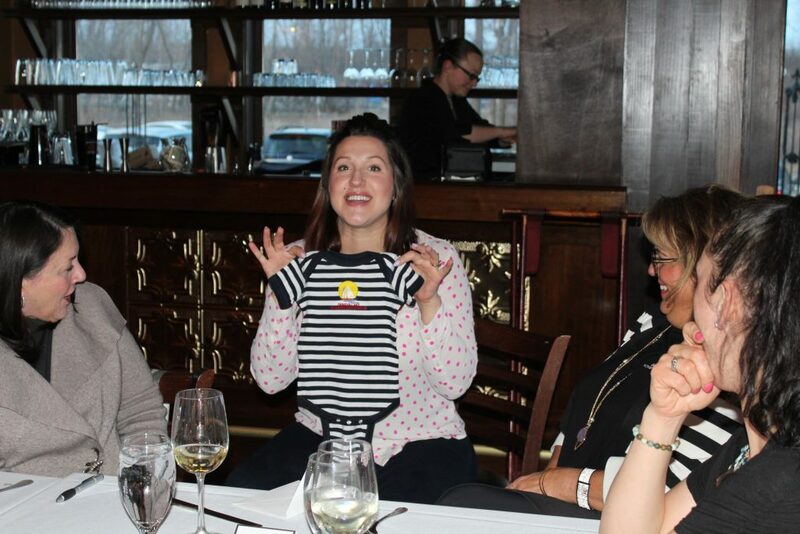 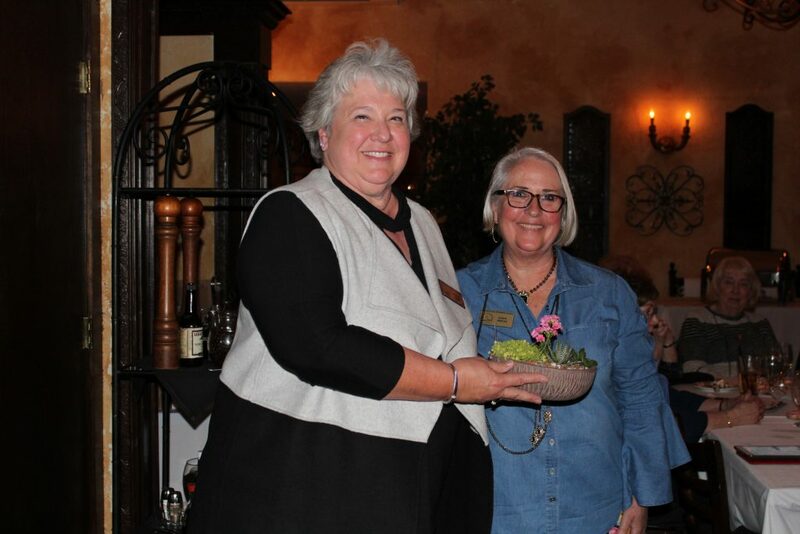 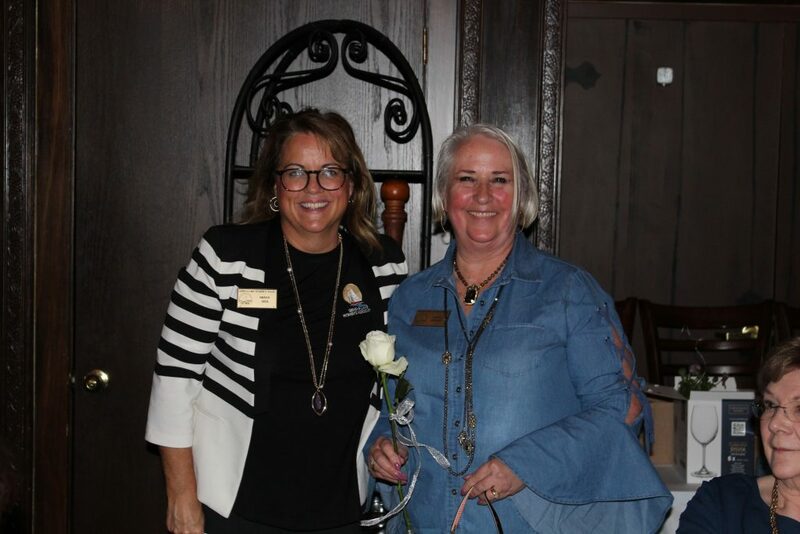 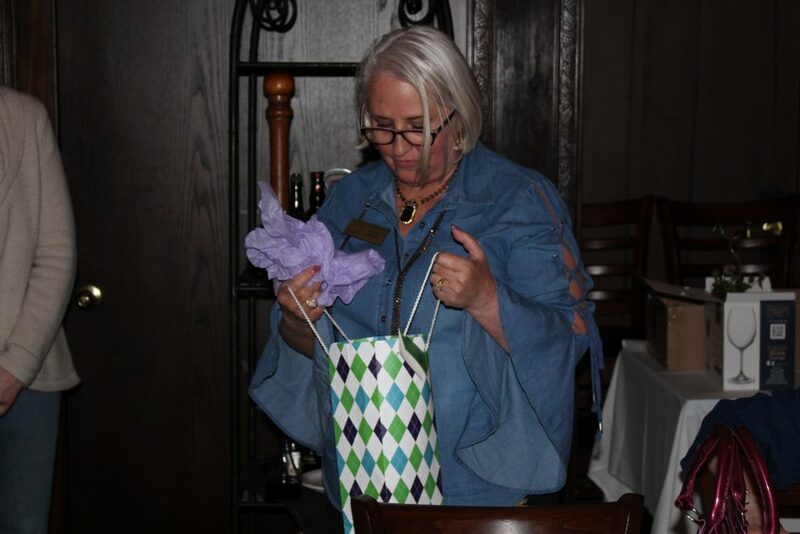 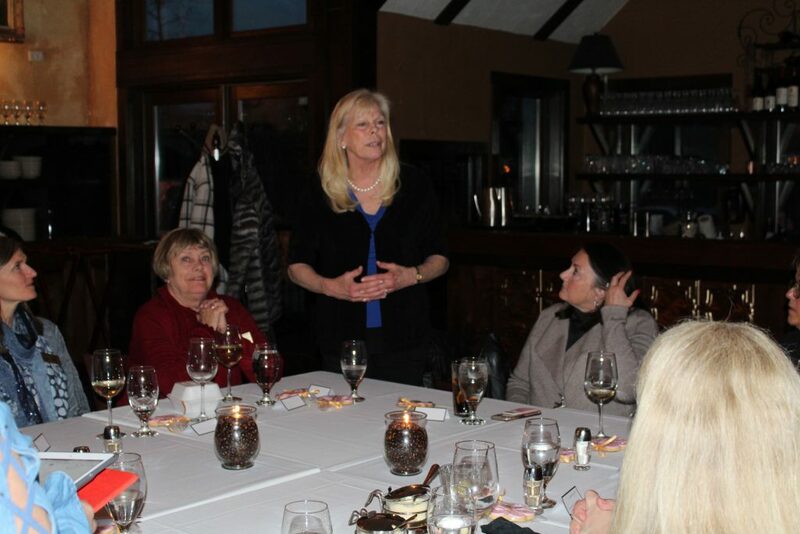 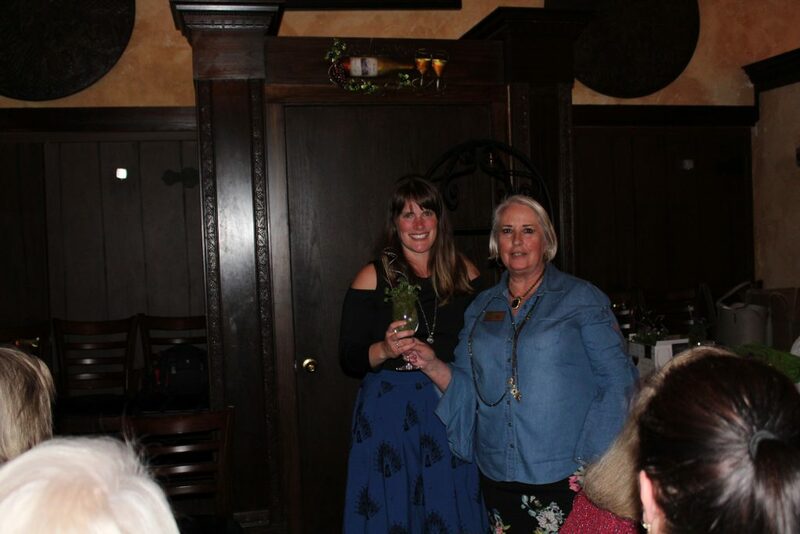 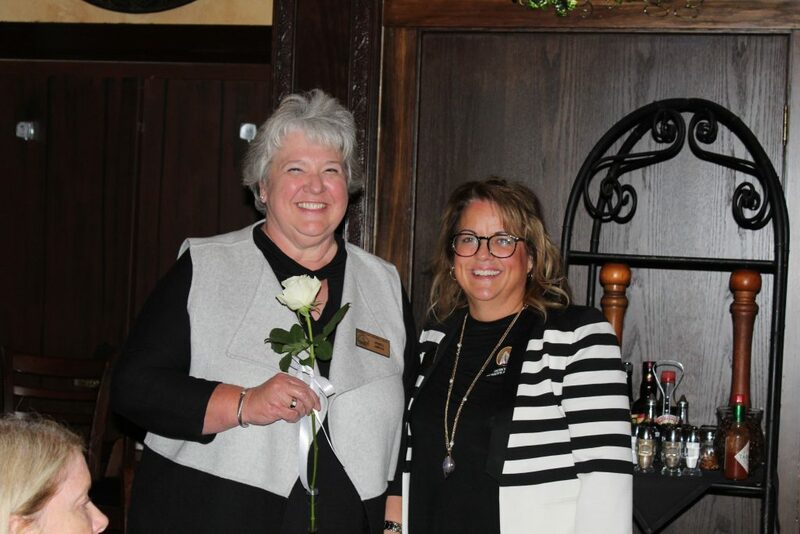 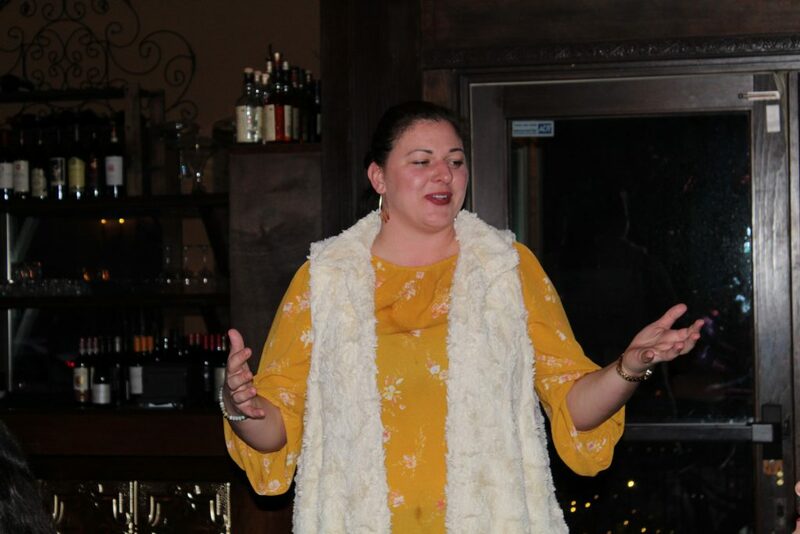 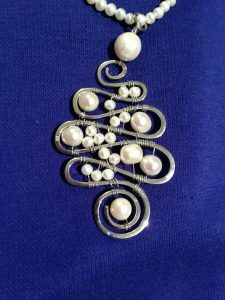 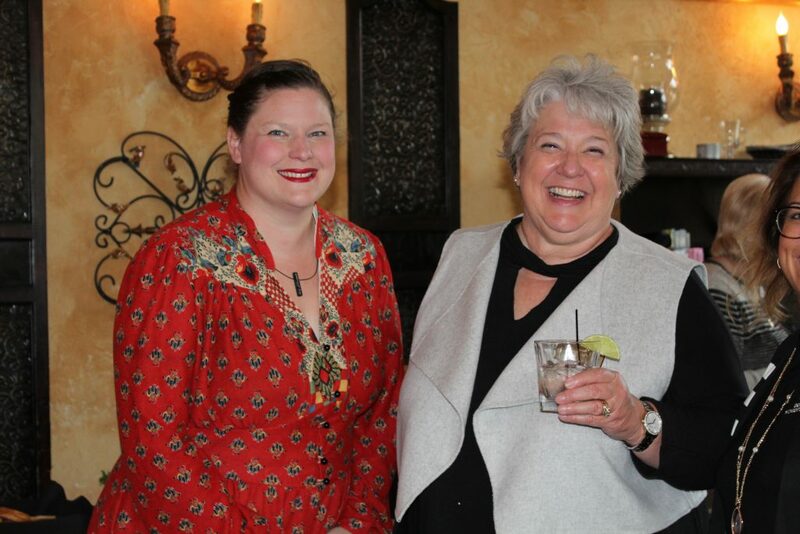 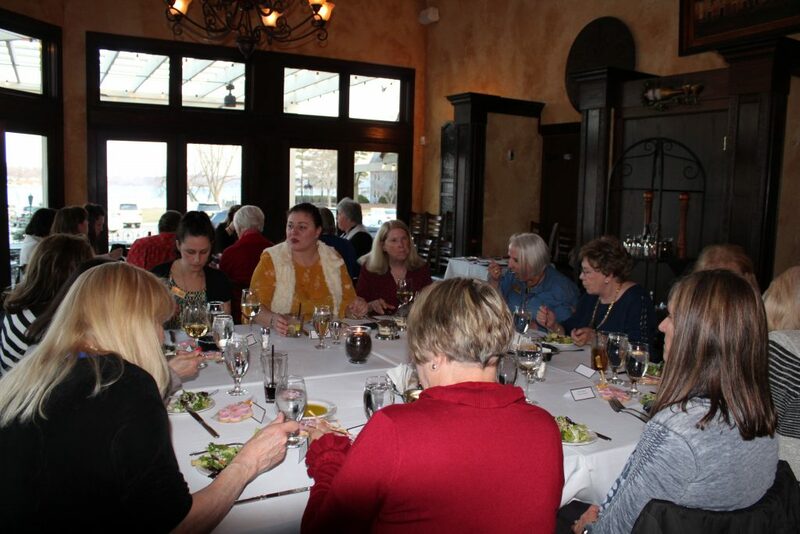 Geneva Lake Women’s Association inducted a new Board of Directors on April 1, 2019 at an induction ceremony at Calamari Restaurant, Williams Bay. 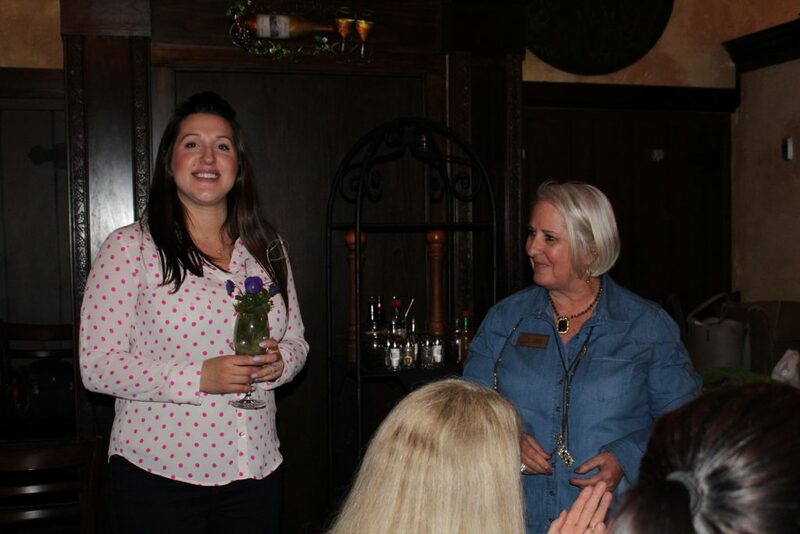 Francesca (Missy) Sell assumes the president’s position after serving as Parliamentarian for the past year. 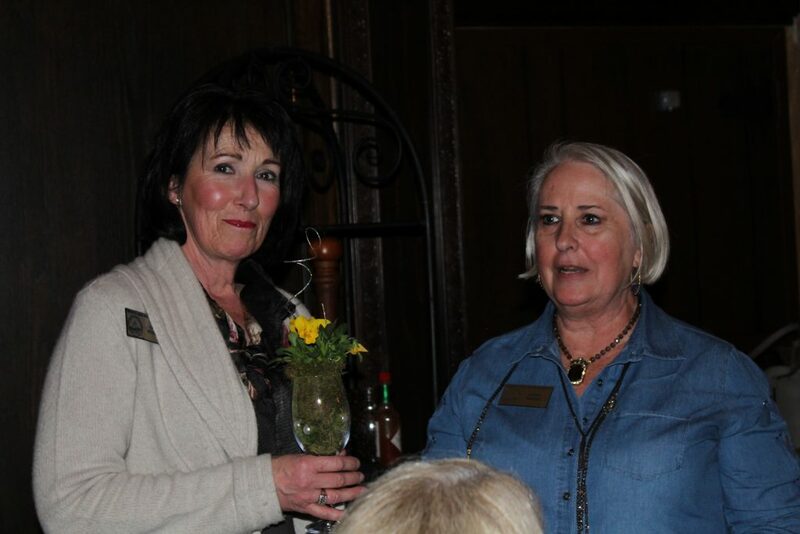 Missy replaces Kathy Papcke who will now serve as Parliamentarian. 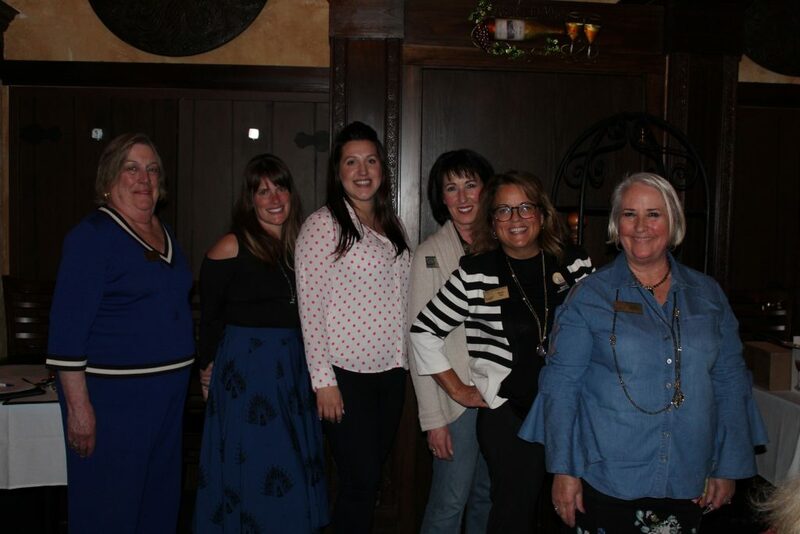 Also elected to the Board were Marie Williams, Vice President; Janelle Mroz, Secretary; Georgia Ichen, Treasurer; Aimee Rasmussen, Internal Director; and Brenda Hausner, Membership Director. 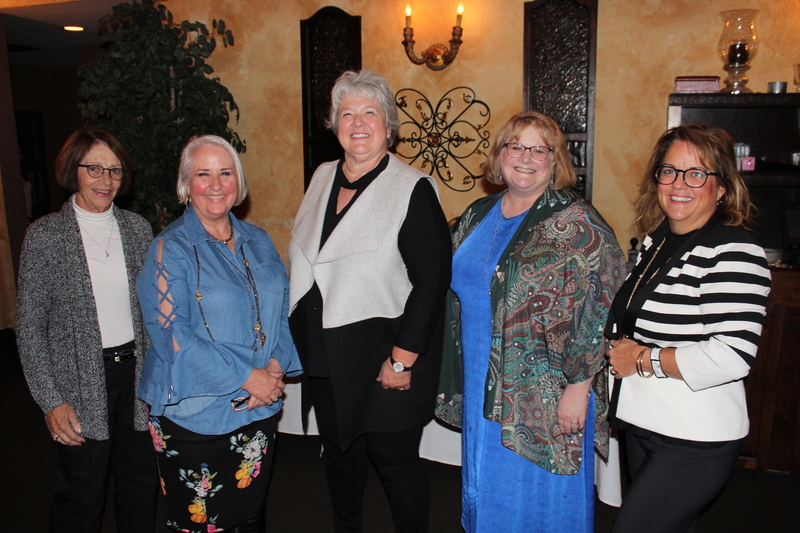 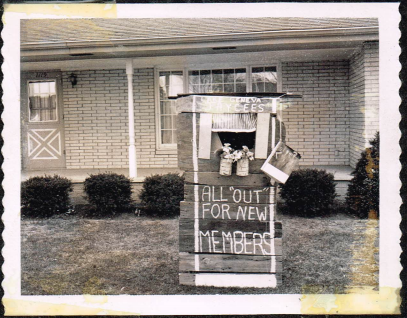 The Board will lead the non-profit organization as it enters its 55th year of service to Walworth County. 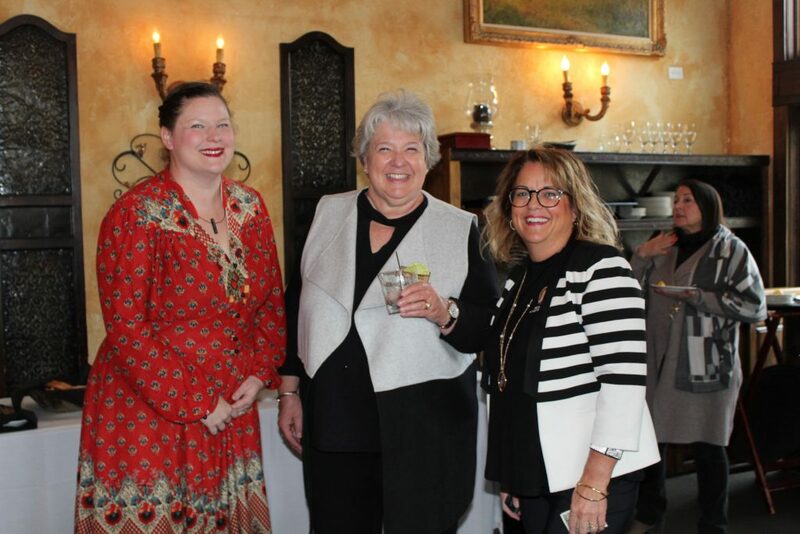 The GLWA Ladies Day Luncheon has come and gone, and it was an amazing success. 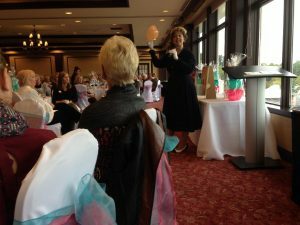 Ladies Day Luncheon is our biggest fundraising event of the year. 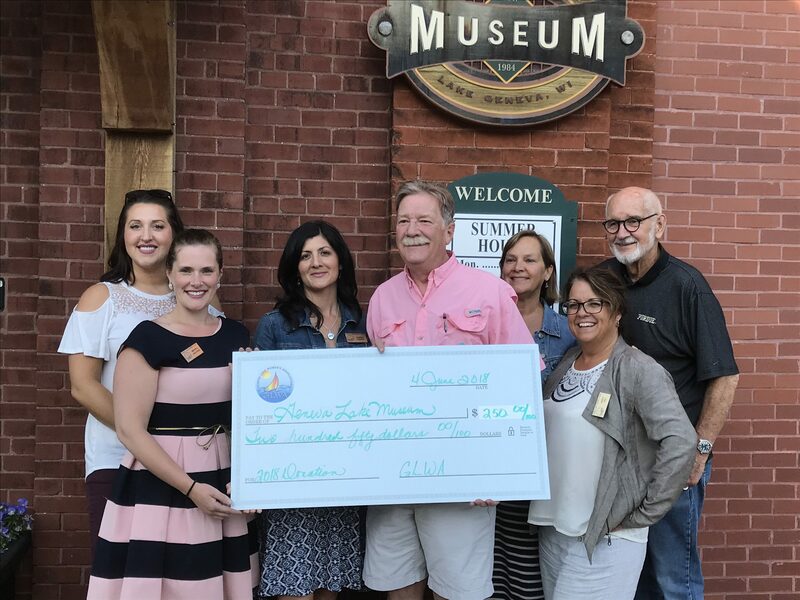 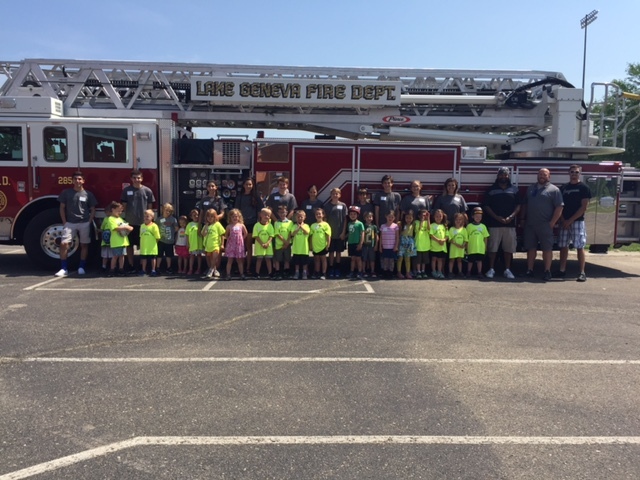 The money we raise goes directly to help numerous charitable organizations in Walworth County, and to help us put on events like the Children’s Art Show and Safety Town. 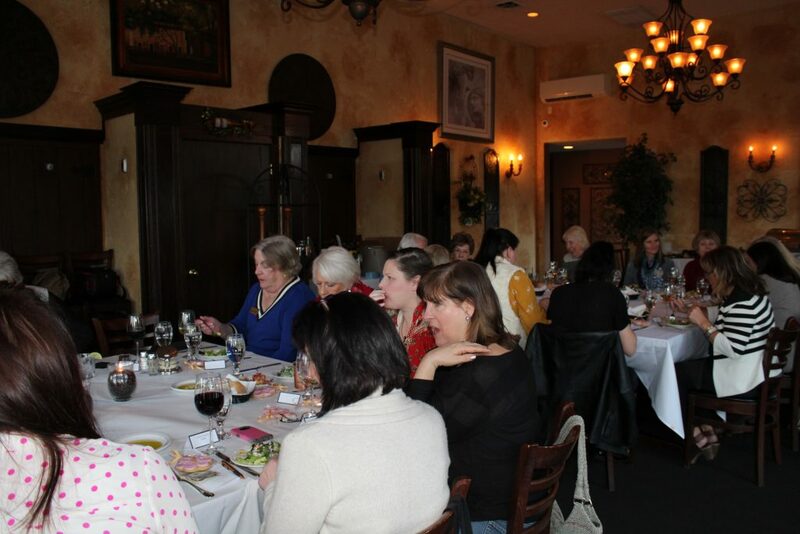 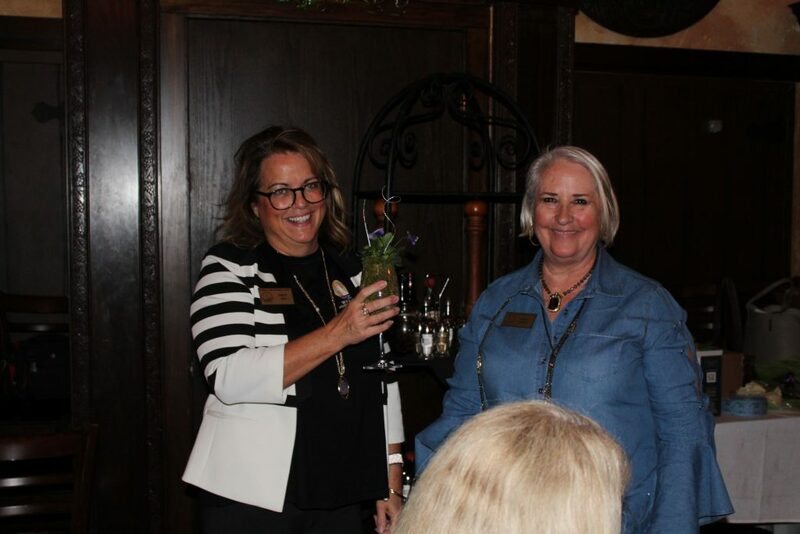 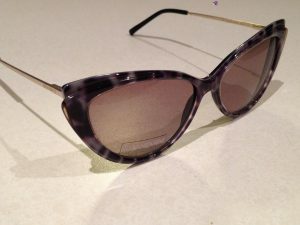 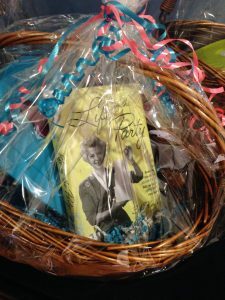 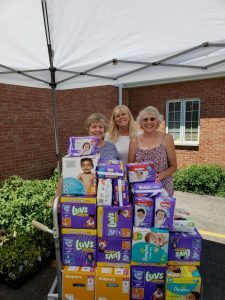 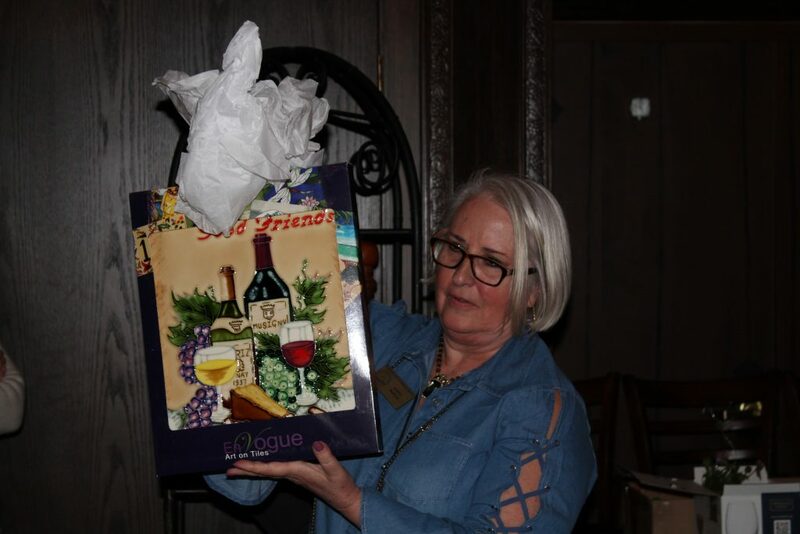 Thanks to the support of the nearly 190 women who attended the luncheon and took part in the raffles and auction, we are able to continue our mission to raise funds, raise hopes and raise spirits.